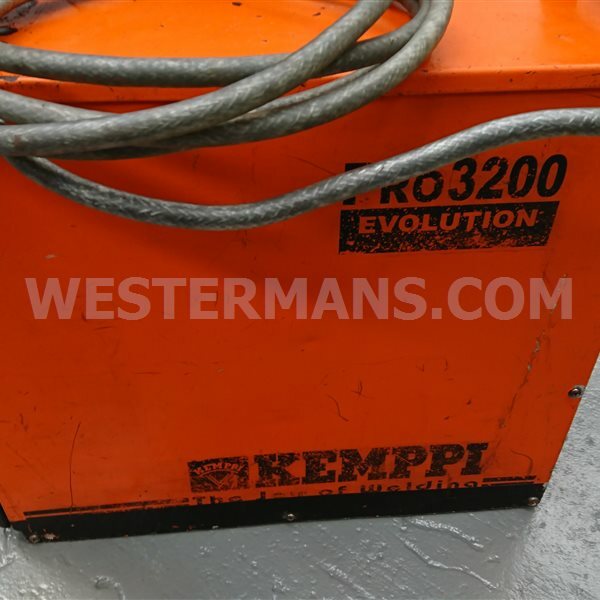 The Kemppi Pro Evolution power sources are multi-process DC devices suitable for diverse MMA welding applications. 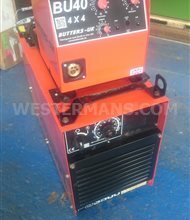 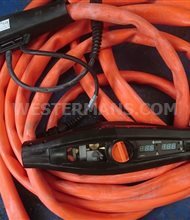 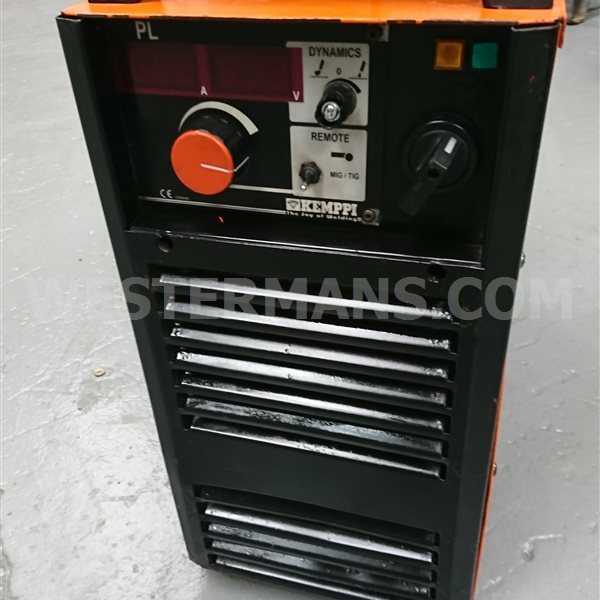 During normal MMA welding the constant current (CC) feature of the power source ensures that the welding current remains stabile,regardless of changes in the arc length. 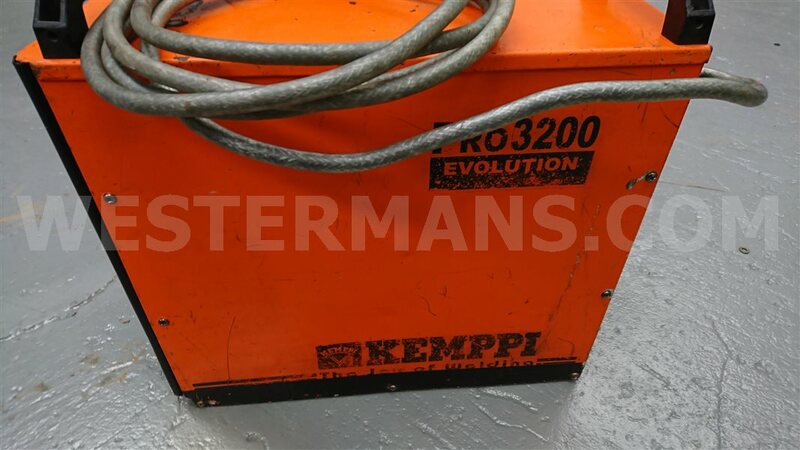 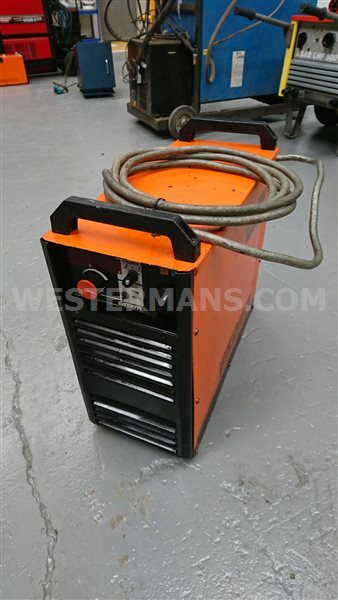 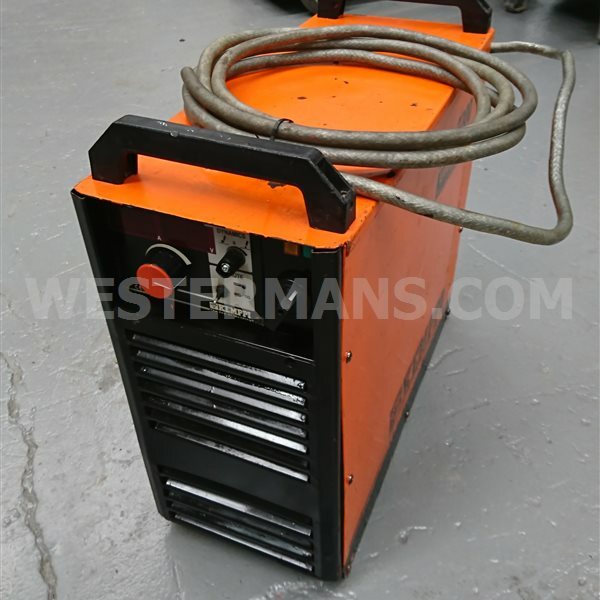 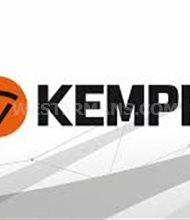 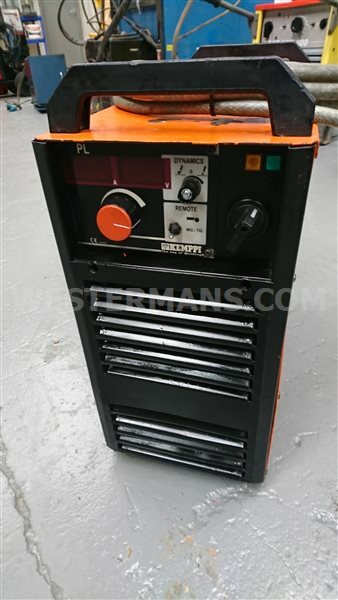 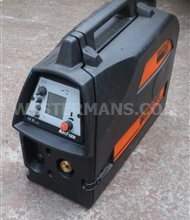 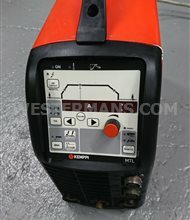 The Kemppi Pro Evolution control panels for MMA welding include many useful features, such as automatic hot start, automatic arc dynamics, and anti-freeze features.